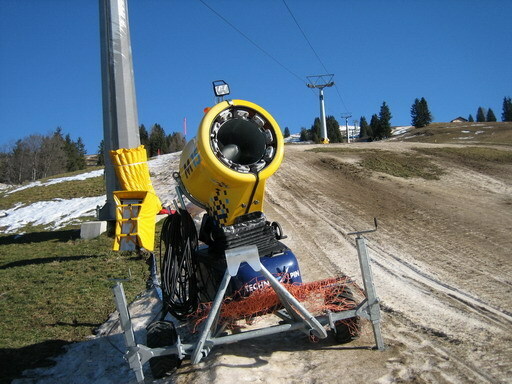 No snow – no work! 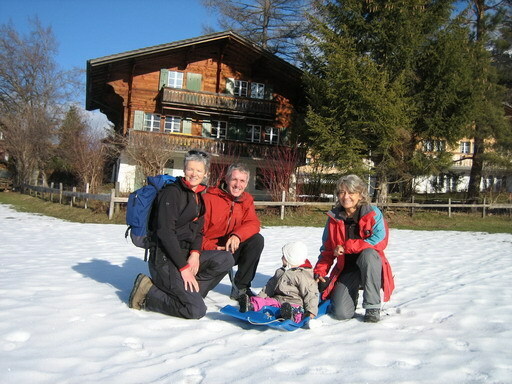 After Xmas with Sabine’s family and Dario’s family, we went snow shoe walking with the staff of our sponsor Megasol. 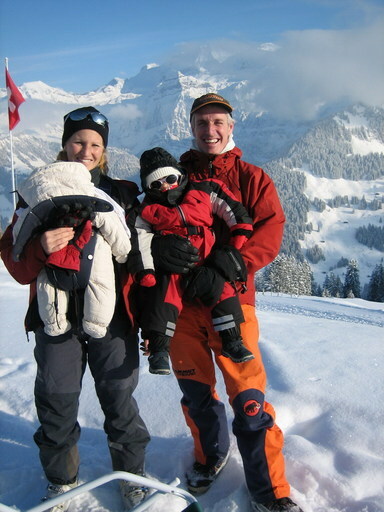 Our member Annemarie offered us her house in Lenk so that we were able to work as ski- and mountain guides. But unfortunately there was no snow and no work. May El Nino? 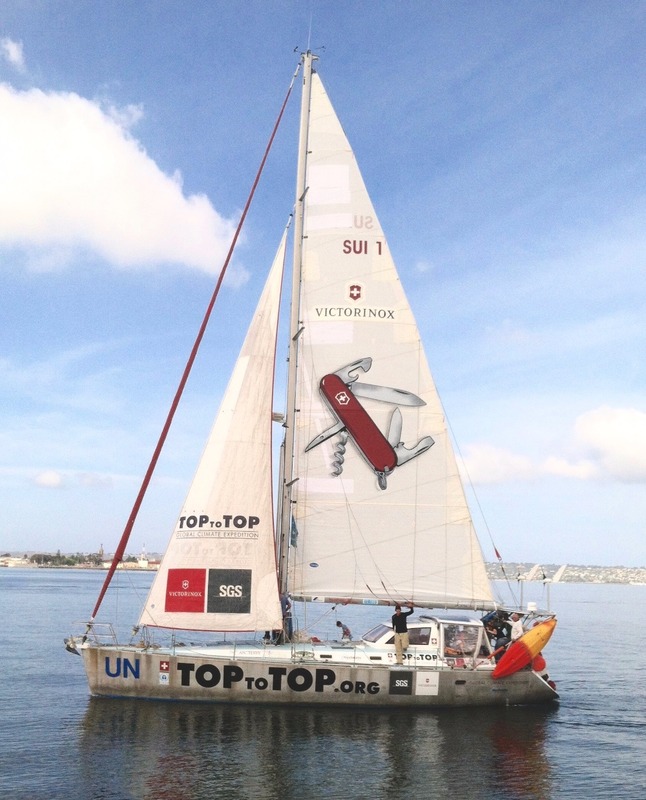 We have had strange weather and wind conditions in Patagonia and Polynesia and a few days ago we got a message from our friend Martin on Sun21 that there are no trade winds on his Atlantic crossing. So we were busy with presentations, preparing the next legs of the expedition and inviting friends. Among our guests were Jost Otto Schnyder from the Robinson Island. Last Thusday finally it started snowing. That’s the view out of our window now and we are back in our elemnt! 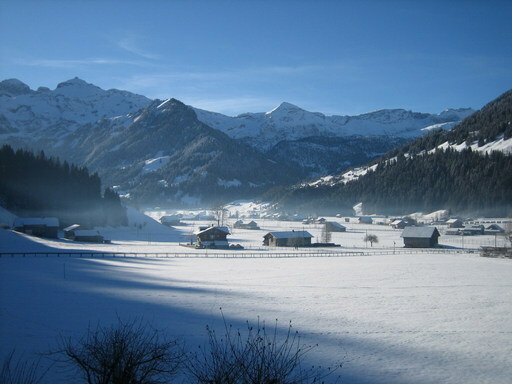 Thank you very much, Annemarie, for this nice experience in Lenk in the Simmental Valley! 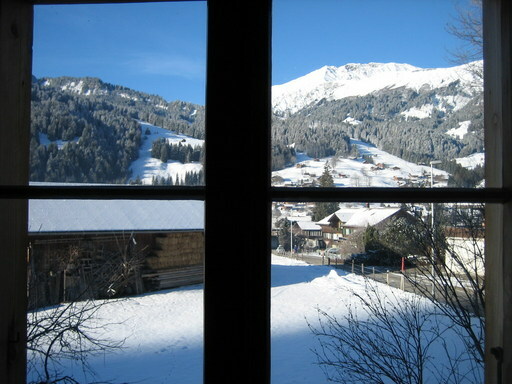 … view from our bedroom! Amigos muy hermoso paisaje. Que Dios los bendiga y suerte en sus nuevos proyectos, saludos a todos..